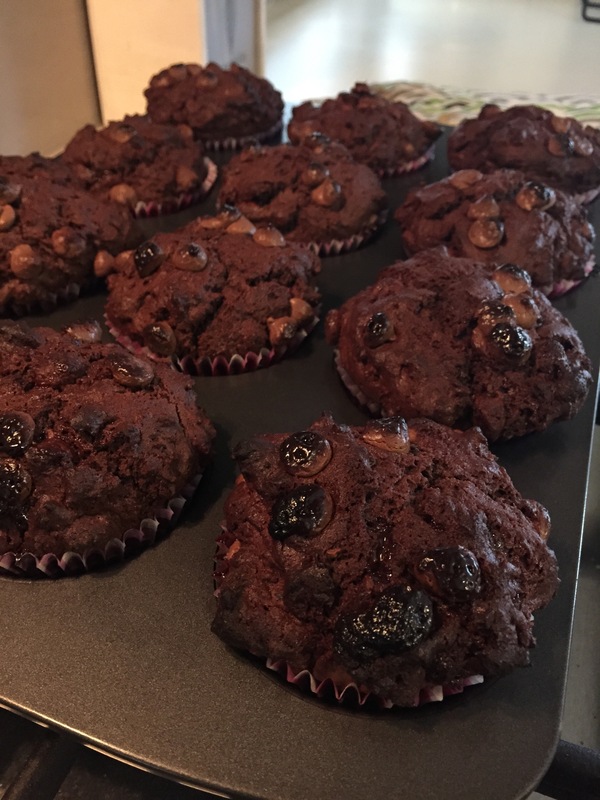 Today I went a bit nuts in the kitchen and made muffins. 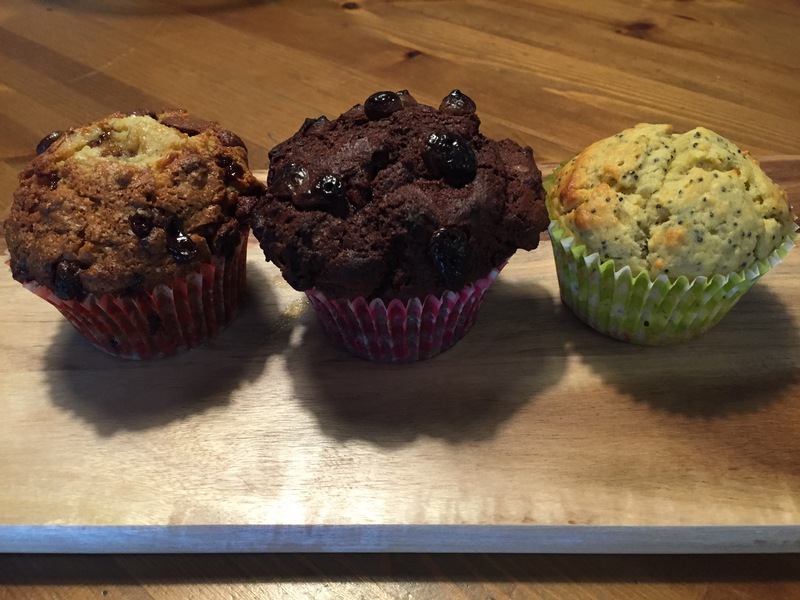 Three different flavours: Chocolate Chip Banana Muffins; Double Chocolate Muffins and Orange Lemon Poppyseed Muffins. For once I had all the ingredients without having to ask the neighbours so I was good to go. I sourced the recipes from my “Food” Pinterest board. The most difficult thing about Pinterest recipes is that a lot of them are American-based which makes it a bit tricky to convert the measurements. A Google search will help you with that though. www.allrecipes.com.au is a good Australian conversion website but there’s heaps of others too. If all else fails, have a foodie friend on standby (thanks Reannon). 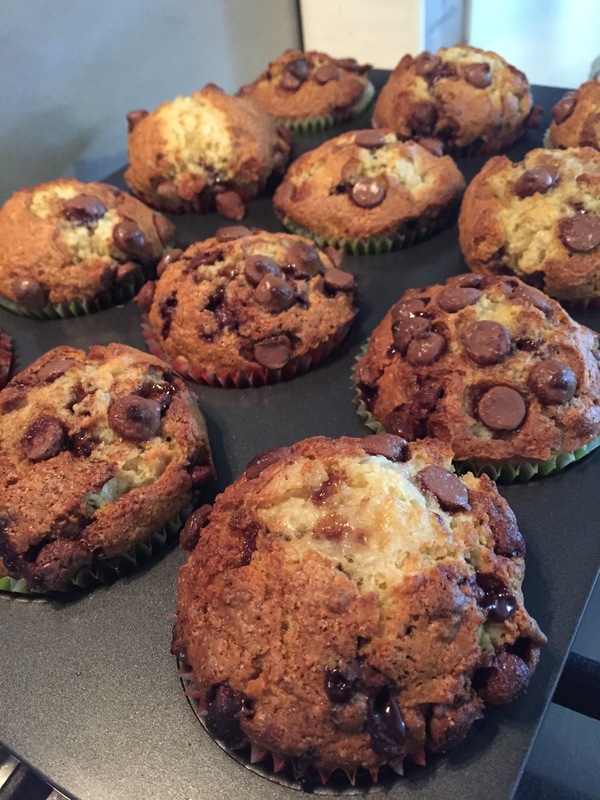 I didn’t have any chocolate as described in the recipe so I substituted it for choc chips. So I did have to ask my bestie who lives two houses down for some butter as I’d ran out. 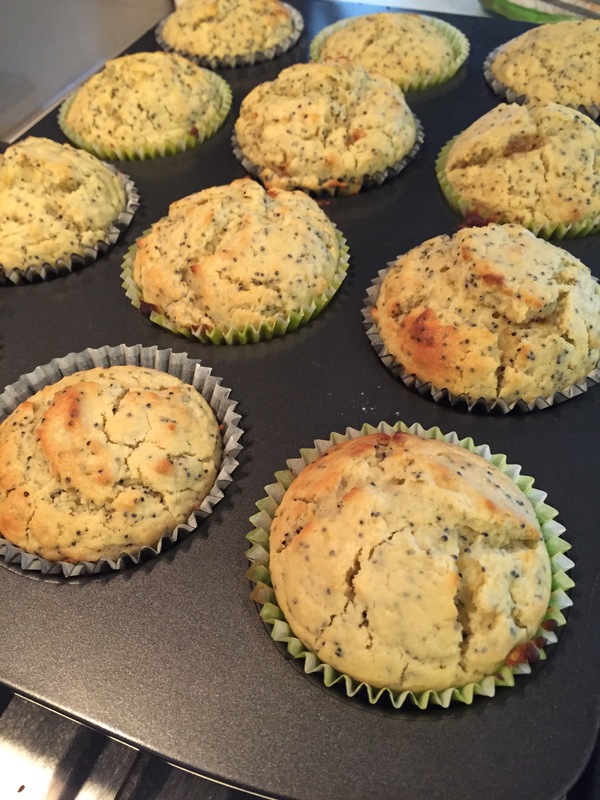 These muffins are sublime. Perfect for using up some oranges and lemons that I had leftover. I do love citrus season. So there you have it. A very successful afternoon in the kitchen. Why not whip up a batch yourself. yum!! they look wonderful! for a moment i thought you had visited a bakery or some place similar and i was interested in knowing its whereabouts. then i continued reading and realized that you made them yourself. they look great! looks delicious!